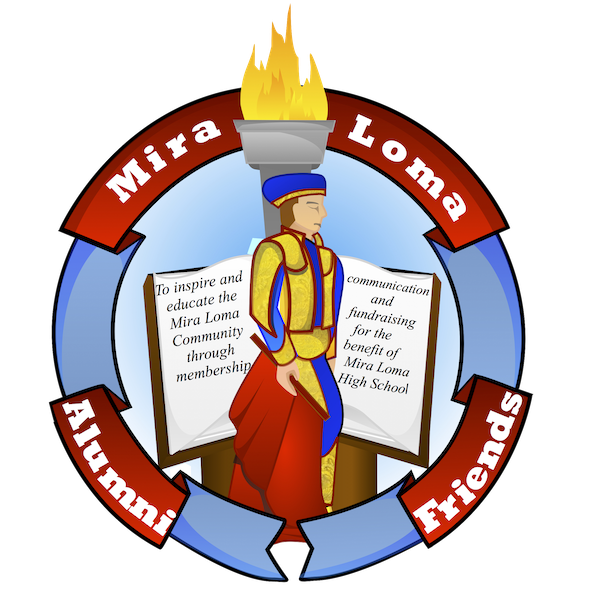 Welcome to the MLAF Reunion page! See what our Alumni Committees are planning! The Class of '89 Time to Celebrate! The Class of '99's 20th!